We recently attended the ribbon-cutting ceremony for the Sho-Ping Chin Clinic for Healthcare and Education in Titanyen, Haiti. 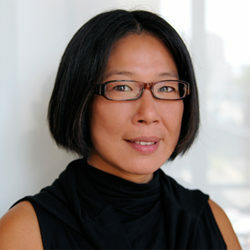 Named after the late Payette Principal and Sustainable Healthcare in Haiti co-founder, Sho-Ping Chin was a talented and compassionate architect who was fiercely determined to design healthcare architecture of the highest caliber for those in need. The Sho-Ping Chin Clinic for Healthcare and Education is a medical clinic and education center that will provide classes, computers for the children to access medical information, their medical profiles and class information. Sustainable Healthcare for Haiti was founded nine years ago, and has provided healthcare for children including primary care, OBGYN, dental, optometry, nutrition and sports medicine programs. 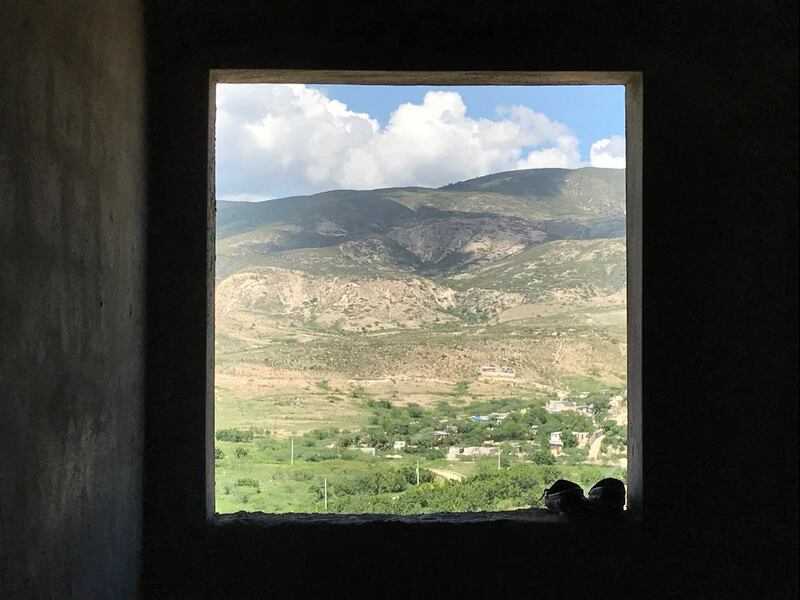 This includes a new maternity ward that Payette and Sustainable Healthcare for Haiti collaborated on following the devastation wrought by Haiti’s 2010 earthquake. During the ribbon-cutting ceremony, Sustainable Healthcare for Haiti president Miriam Tuchman shared some heart felt words about the effect Sho-Ping Chin had the design of this project. She put the word and the meaning of sustainable into our organization which has guided us throughout the nine years we’ve been working together. We think about sustainability in our building, our operations, our footprint in the community and our outcomes. We all miss her and we hope she would be proud of this accomplishment. 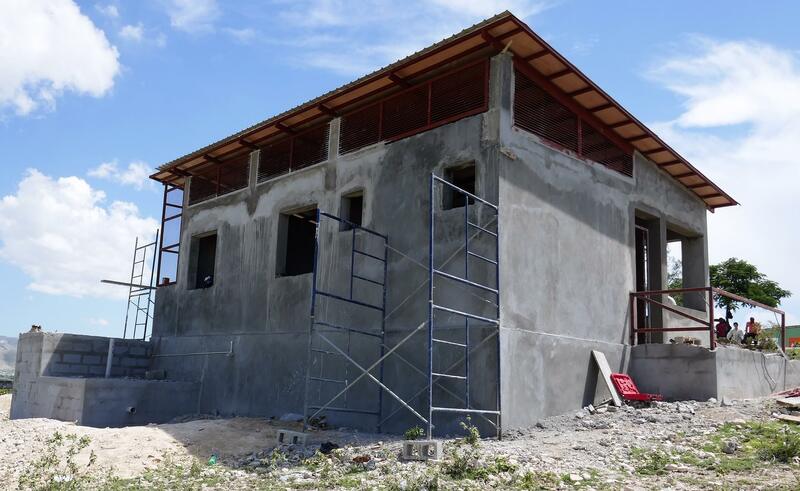 Learn more about Sustainable Healthcare for Haiti. 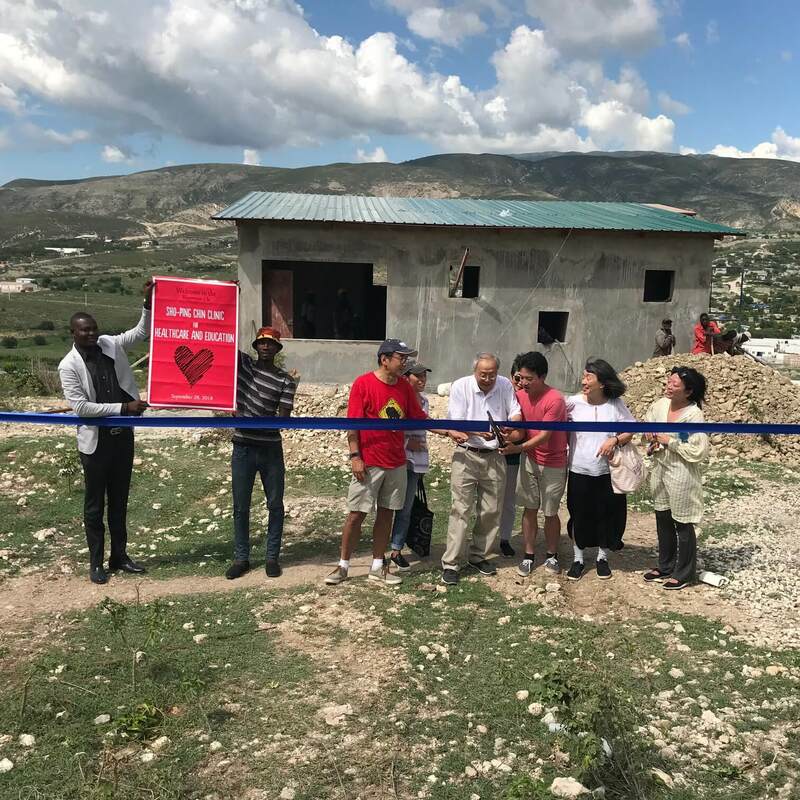 Three cheers and congratulations to Sustainable Health Care for Haiti and all the work you have done to make this happen..Sho-Ping would be so excited for the people this clinic will serve….Ching – to carrying on her legacy!! Somewhere Sho-Ping is smiling.. So great to see David and her siblings in this photo!! !